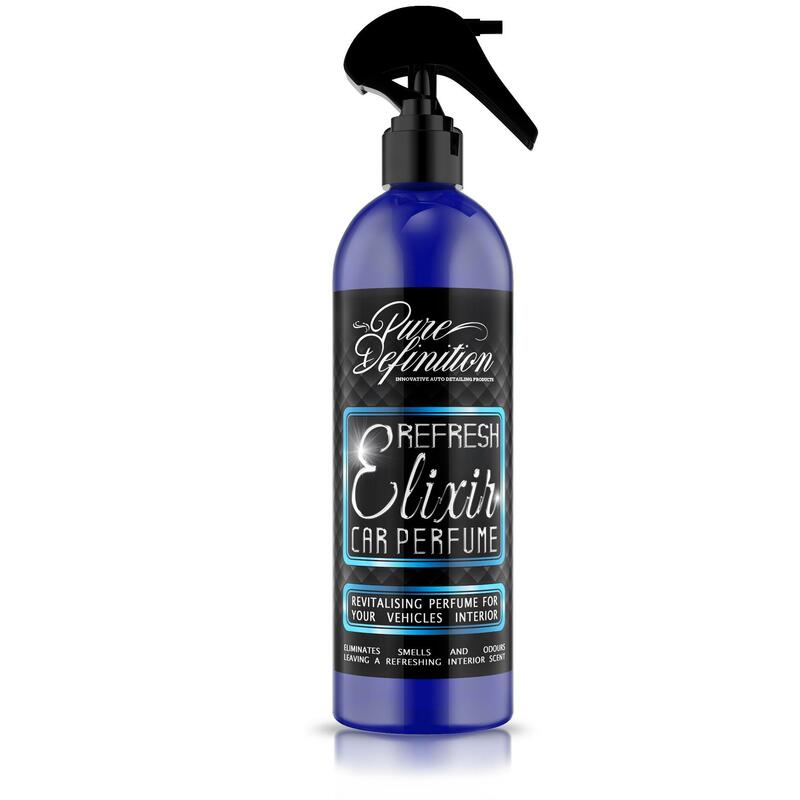 Refresh Elixir revives and perfumes the interior scent of your vehicle, offering a remedy to eliminate those undesirable intoxicating smells which are filling the interior of your vehicle. Refresh Elixir is specially developed with odour eliminating particles which are infused with a refreshing scent. 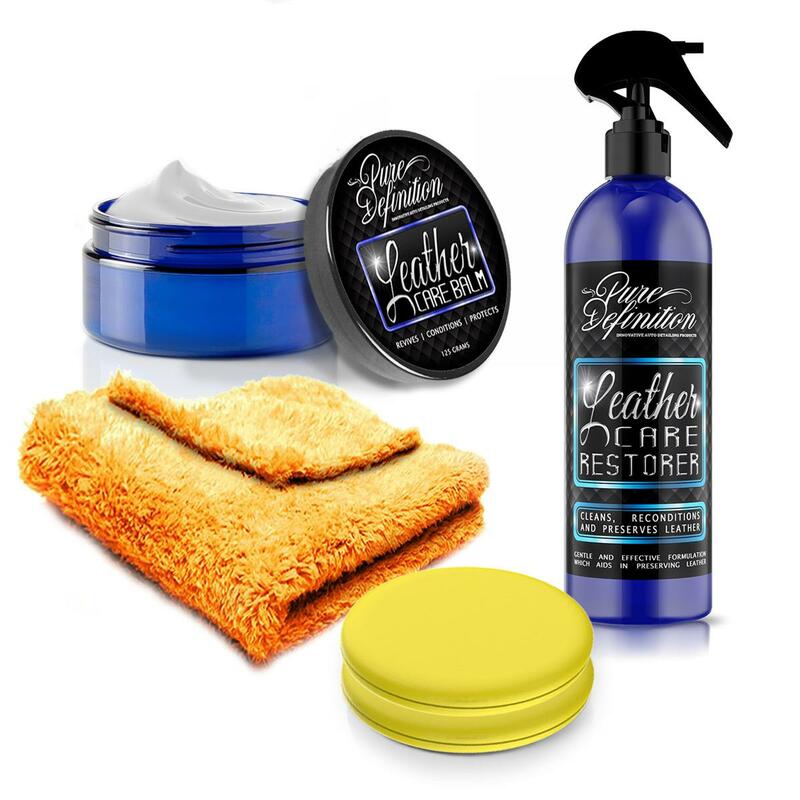 The odour eliminating particles are focused on eliminating unwanted odours and smells which can build up and contaminate the air within your vehicle. 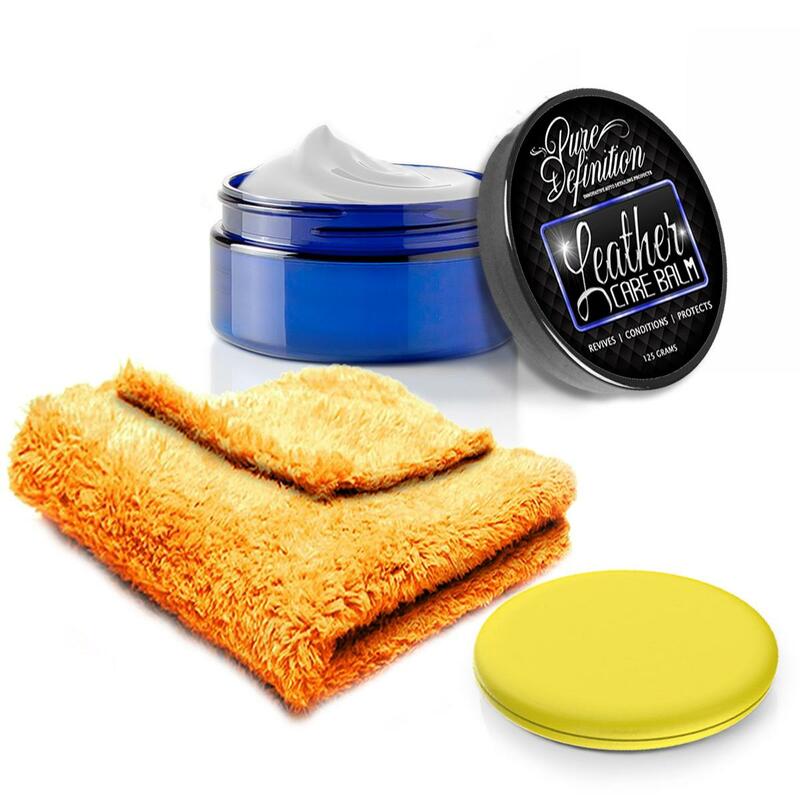 For best results clean and remove any dirt and grime from the interior surfaces before applying refresh elixir car perfume. Spray the Refresh Elixir over the desired surface taking care not to saturate the surface. A few sprays of Refresh Elixir is all that is required, for best results use at full strength, and as often as necessary. As great as our fragrances smell, please resist the temptation to drink!